Affordable Splashbacks Niddrie are a locally owned and operated splashbacks business in Niddrie. If you require splashbacks, mirrors or doors, table tops or shower screens, call Affordable Splashbacks Niddrie. Affordable Splashbacks Niddrie are experienced in the splashbacks industry, with over 30 years experience. No job is too big or too small for the splashbacks specialists in Niddrie, Affordable Splashbacks. Affordable splashbacks Niddrie supply and install attractive looking splashbacks in a variety of styles in Niddrie. When it comes to quality splashbacks, we've got you covered. 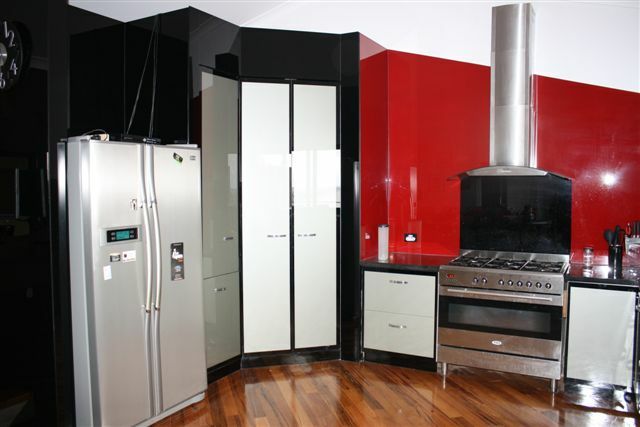 Splashbacks Niddrie | Why Choose Affordable Splashbacks? Splashbacks create a modern, contemporary look. Often they are a single panel or comprise a small number of panels, so there are a minimal number of joints. The issue of the grout in tiles attracting dirt and grime is avoided. They are easy to clean. As the colour is applied to the surface next to the wall it cannot be scratched, nor will it lose it's colour. Our splashbacks business in Niddrie also encompasses pool fences, balconies and balustrades Affordable Splashbacks Niddrie is here to help you, just give Glen a call. Affordable Splashbacks Niddrie knows that your home is important to you, that's why we install splashbacks that suit your bathroom or kitchen decor and style. So for splashbacks in Niddrie that are like no other, give Affordable Splashbacks a call today.